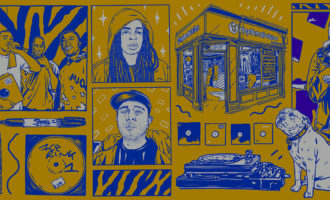 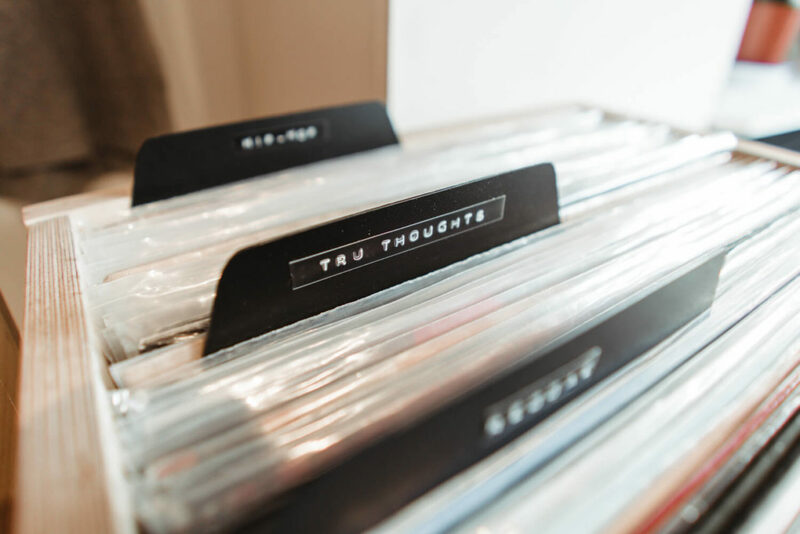 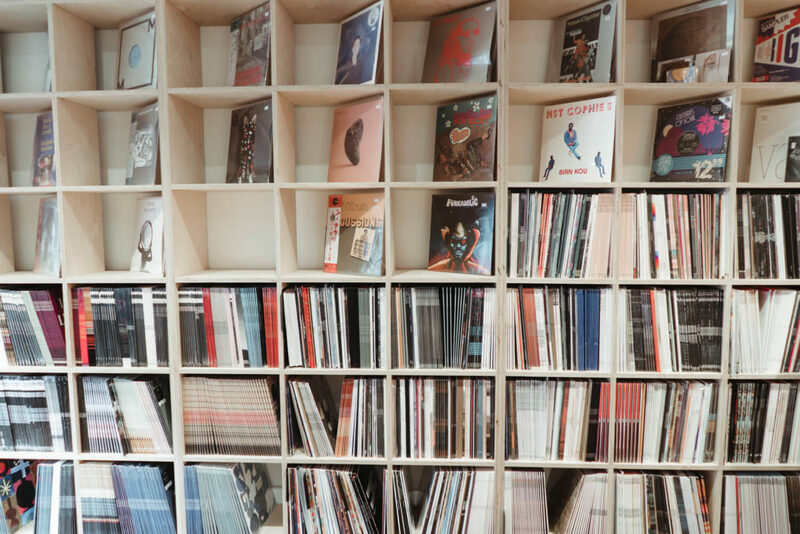 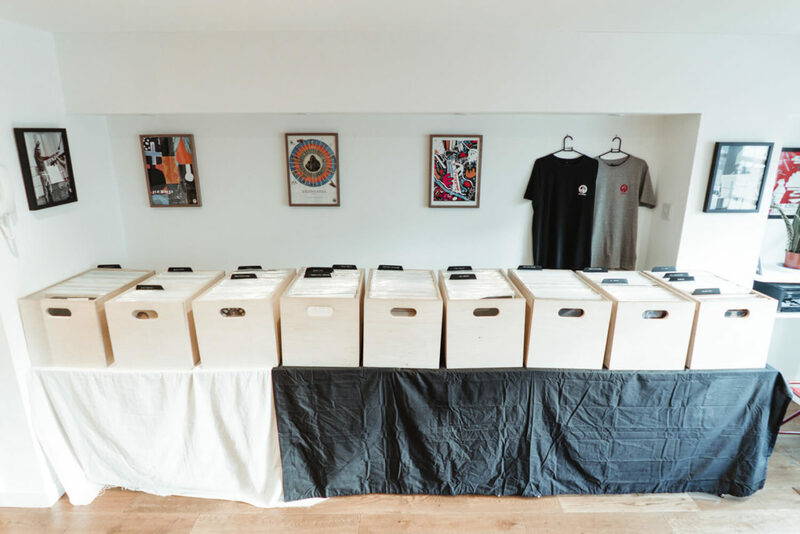 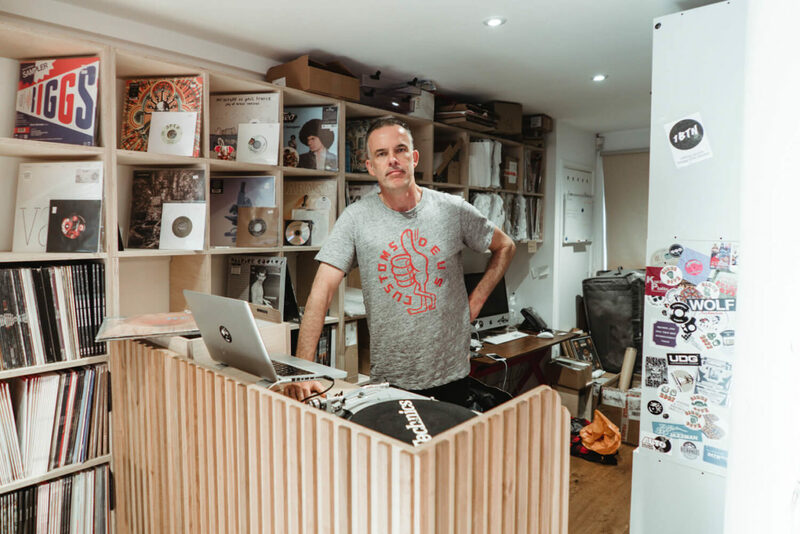 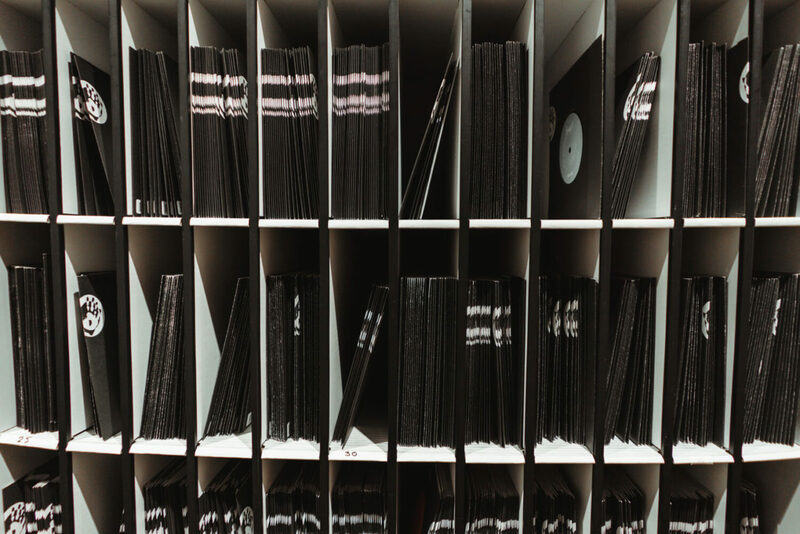 If you’ve only been introduced to Mr Bongo in recent years you might not know that the Brighton-based outfit spent the first decade or so of its life as a record shop in London. 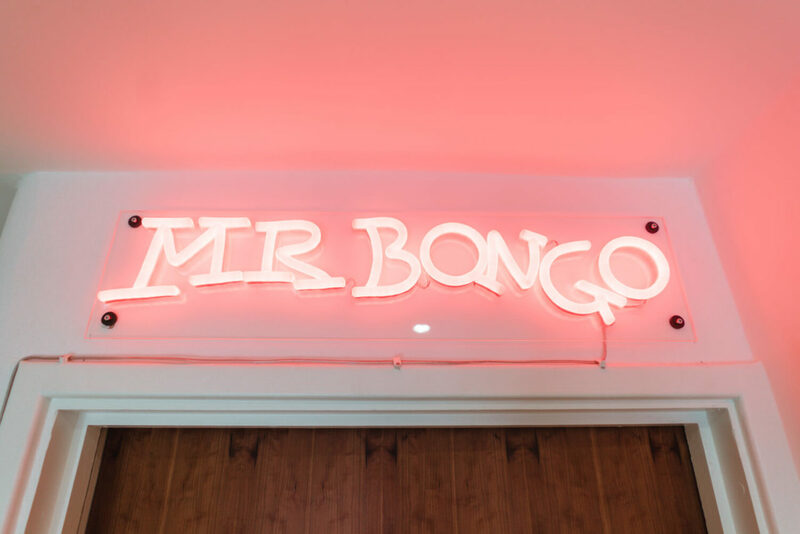 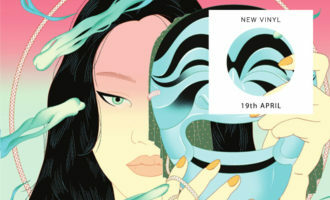 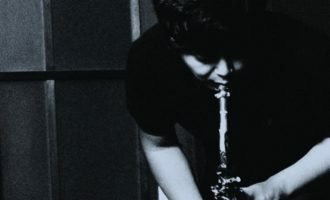 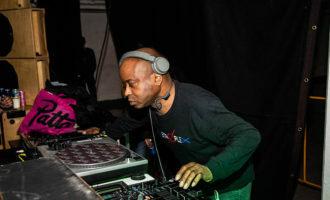 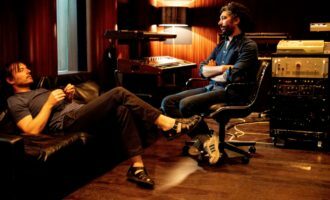 Founded in 1989 and moving three times around Soho in the following years – as well as opening a shop in Tokyo’s Shibuya ward – Mr Bongo shut up shop and moved into the label business full-time in 2003. 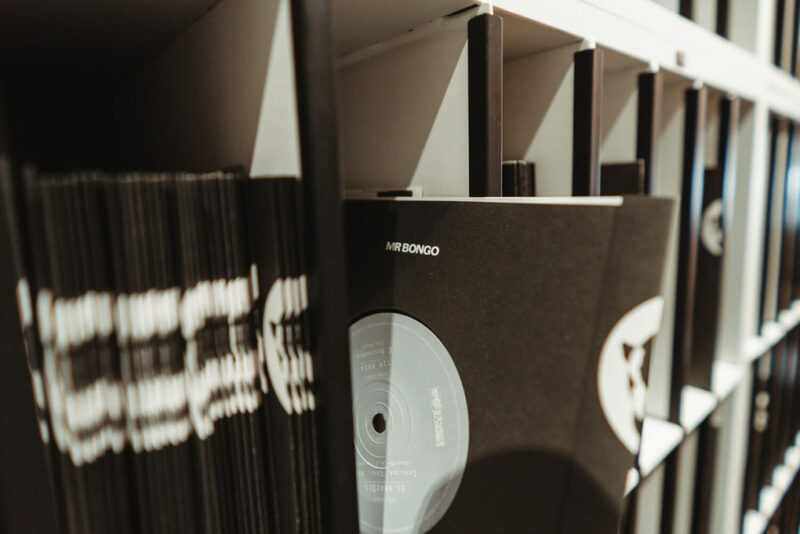 Fourteen years on and with a reputation as one of the most respected and prolific purveyors of Brazilian, Latin, and African music around, Mr Bongo opened a new shop in Brighton earlier this year, and we just had to have a look. 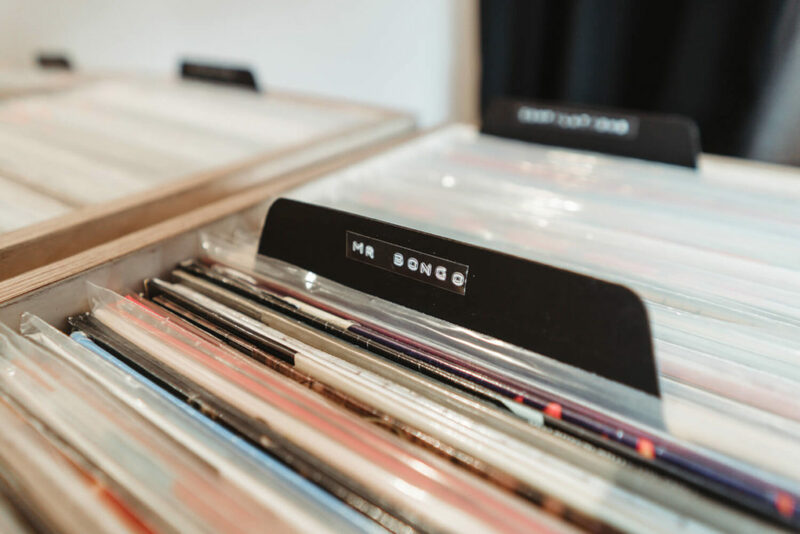 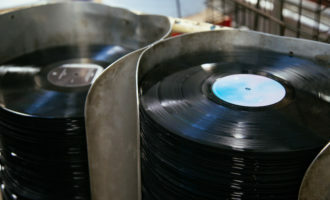 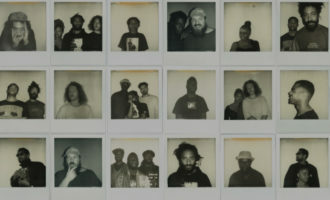 With the second instalment of their brilliant Mr Bongo Record Club comps also out now, we joined head honcho Dave “Bongo” Buttle for a jaunt in the Laines to find out what you can expect. 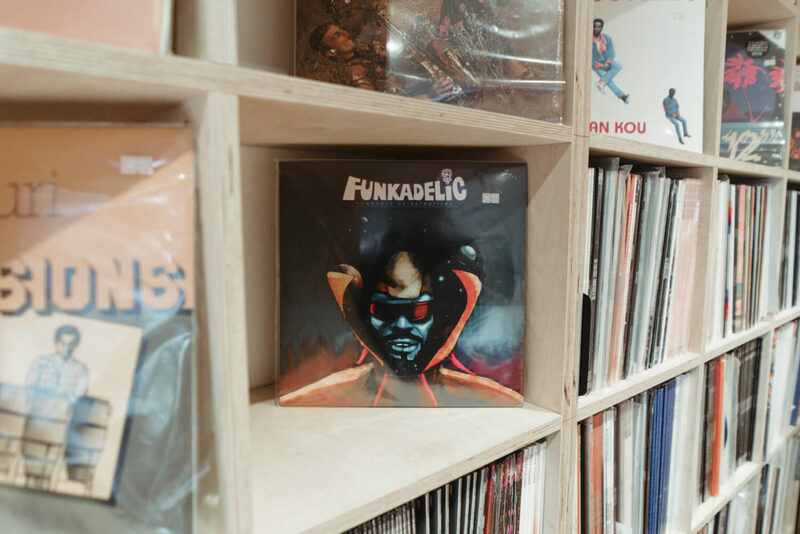 You can visit the Mr Bongo record shop every Saturday at 6 Gloucester Yard, 121-123 Gloucester Road, Brighton BN1 4AF and check out some more pictures from the space below.